The last Baldwin-Motion Chevelle SS built, powered by a full-tilt 427 L-88 engine, was not shy about ‘broadcasting’ its potent powertrain. 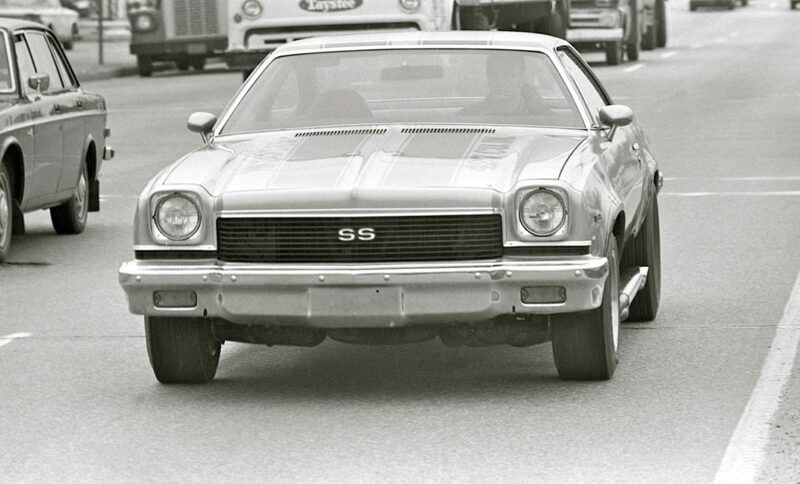 The last Baldwin-Motion Chevelle, a $12, 030.24, L-88-powered ‘73 Phase III SS built shortly before Baldwin Chevrolet changed hands, was a tire-frying “billboard” for a program that would last just one more year. 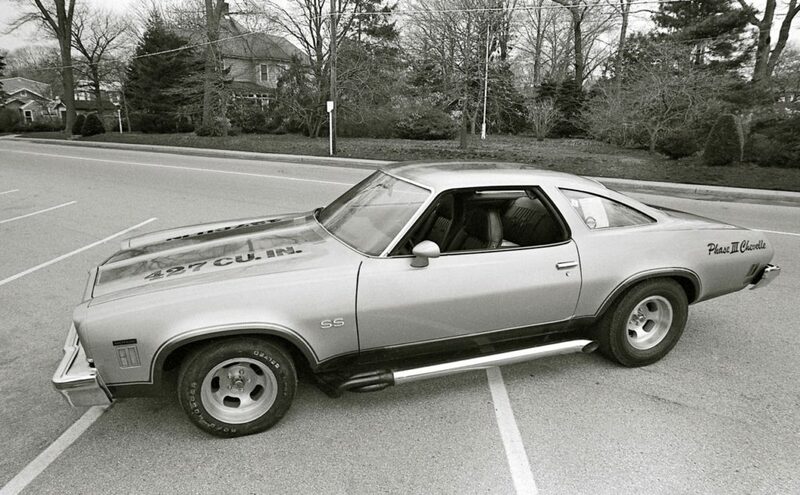 Built for Charles Crane in Ft. Lee, New Jersey, it was driven daily and street raced until he sold it in 1980. With its outrageous lettering and raucous sounding exhaust, it looked, sounded and ran like a racecar with license plates! 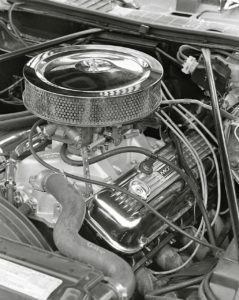 Rosen yanked out the production 454/240 LS4 and installed a new blueprinted open-chamber, aluminum head 427 L-88 for $500 less than the cost of a similar 454! The high-compression big-block with huge Holley 4500 Dominator quad was set up to run on Cam-2 fuel. Drivetrain modifications included an M-22 four speed, Hone overdrive and 12-bolt Posi rear with 4.88 gears. Guaranteed to run in the 11s, Crane routinely ran over 115 mph in the high-11s once the car was dialed-in on slicks! I think this is a great car and I wish I could buy or find one of these cars now . I would drive it everyday and everywhere. Thanks Chris bedsole of Memphis TN. 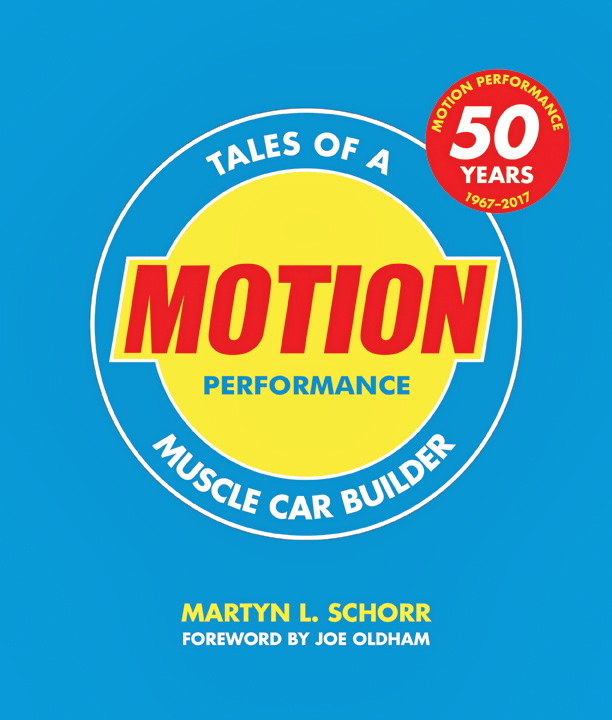 This is a great example of how unique the Baldwin-Motion cars were. Each one is a custom ride, a “one-and-only”. 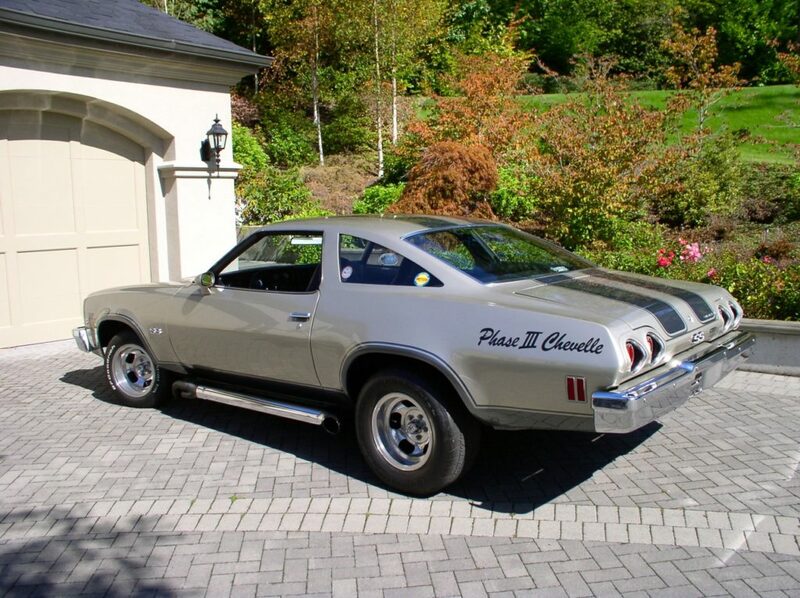 An L88 in an early 1970s Chevelle is a bit of an odd combo, but why not! BTW, 2017 is the 50th Anniversary of the Baldwin-Motion Phase III Supercars. 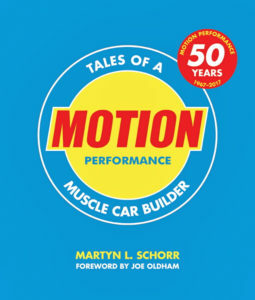 Later this year there will be a big story in VETTE Magazine about the Baldwin-Motion cars. Great car he should have made one with a Laguna body……. This car is currently for sale !